Named for Saint Benedict's Parish, the community is known more as an unofficial neighborhood within boundaries at Irving Park Road on the north, Addison Street on the south, Damen Avenue on the east, and Western Ave. Located just north of Roscoe Village, St. Ben's is a typical Chicago neighborhood comprised mainly of brick two flat walkups on impeccably clean, quiet tree lined streets. The neighborhood derives its name from St. Benedict's Parish and Catholic School, which is located on Irving Park Road just east of Western Avenue. 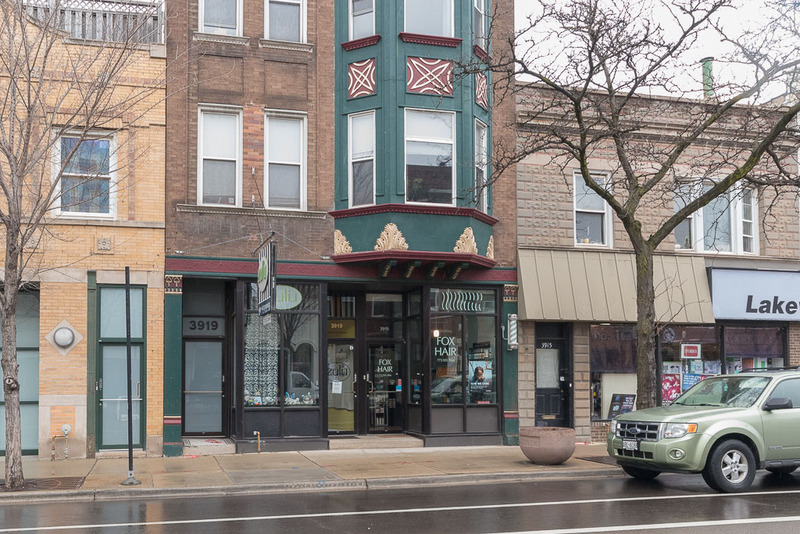 Originally comprised of of German immigrants, today St. Ben's has a growing population of young professional, first time buyers, attracted by the affordable prices of homes that cannot be found in Lakeview, Wrigleyville or Lincoln Park. 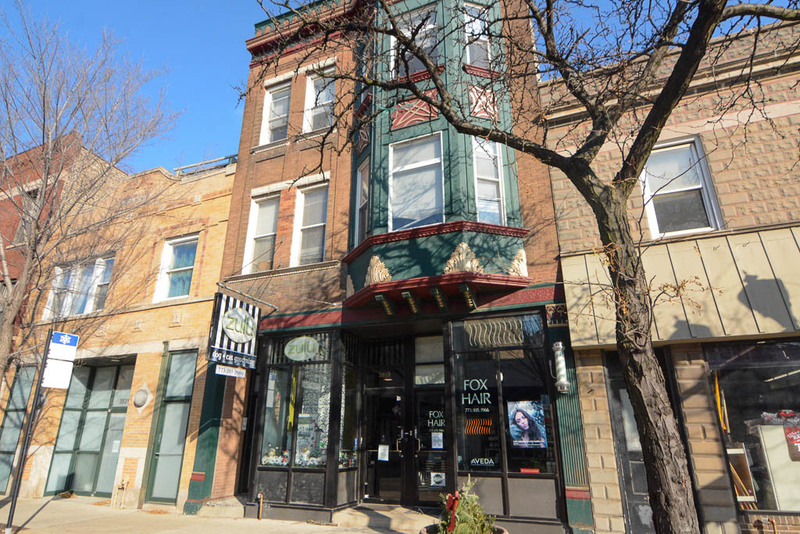 St. Bens is only minutes away from Roscoe Village, Lakeview and Wrigleyville. Consequently, fantastic restaurants, bars and shopping are all within easy reach, making St. Bens a peaceful retreat from its often chaotic neighbors.